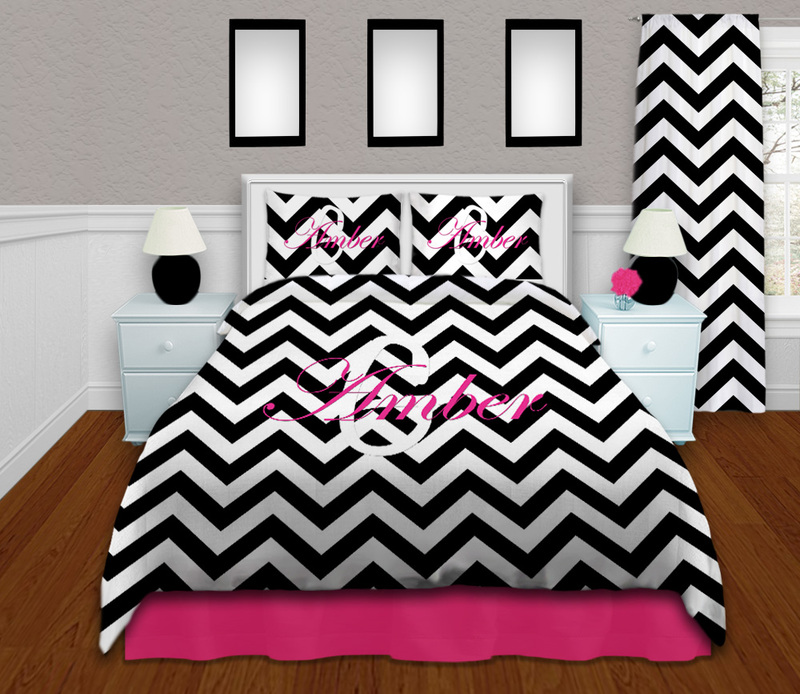 Black and White Personalized, Great College Bedding. 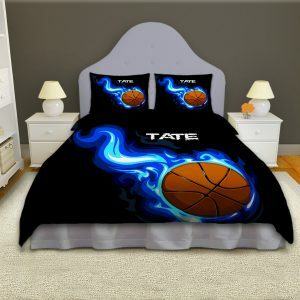 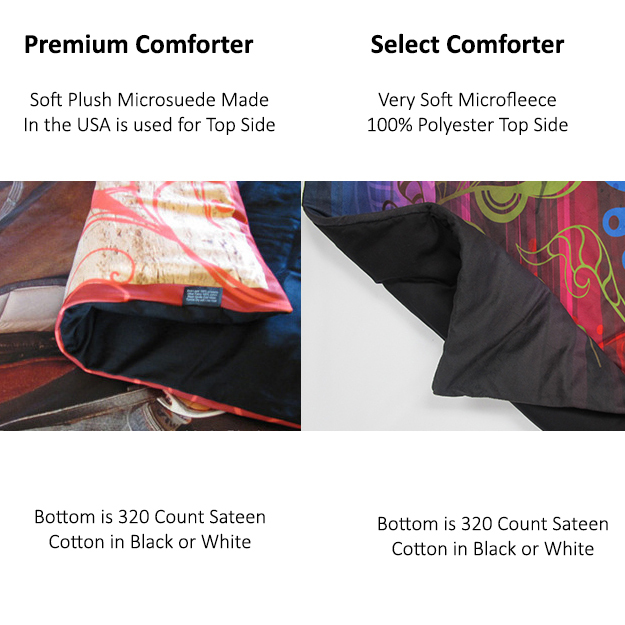 This Dorm Comforter Set comes in the following sizes King, Queen/Full, Twin, Twin XL. 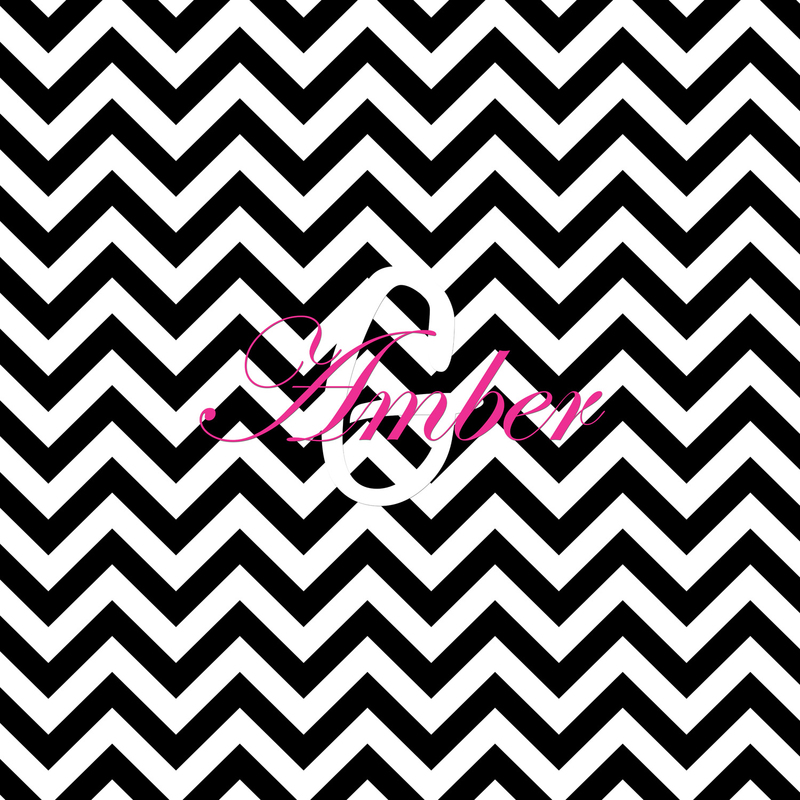 This makes it great for kids all the way to adults with its Modern Chevron Print in black and White to the monogrammed name.